Welcome to s&l Dental laboratory inc.
A Full-Service Dental Lab Dedicated to Precision and Quality! 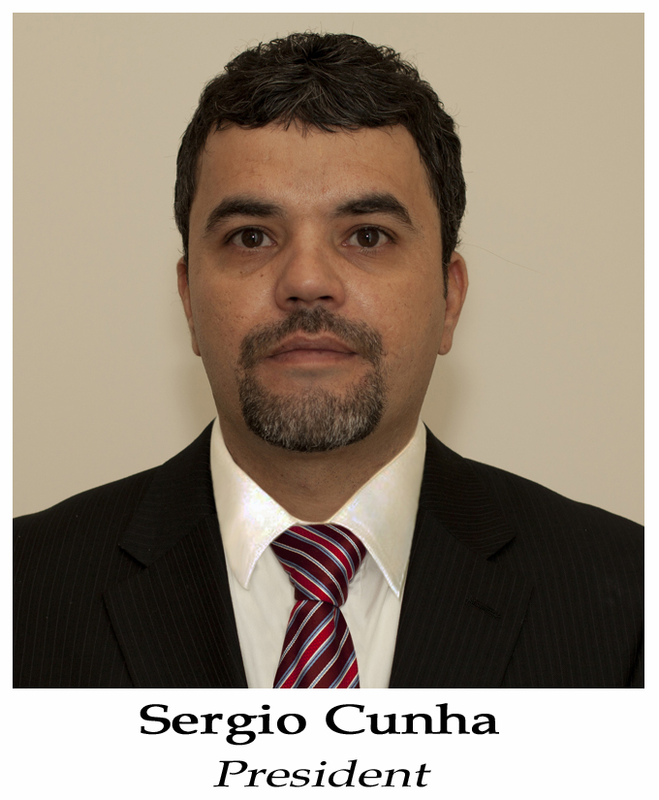 Sergio Cunha has been working as a dental technician for 20 years. Before moving to USA to study more and improve his skills, he owned a dental lab in Brazil for many years. He founded S & L Dental Lab in March 2006, and has provided the best quality in dental prosthetics to his clients throughout Massachusetts and beyond . Developing valued relationships with clients is the core of his business philosophy. Each employee is expected to make an individual commitment to achieve quality greater than industry standards, under Sergio supervision.